Simply because we care more. We understand that buying and selling property can be a very stressful time. But not anymore. We are here to guide, help, reassure and offer honest advice 24/7. It’s the standard service you can expect from Sewell & Gardner. 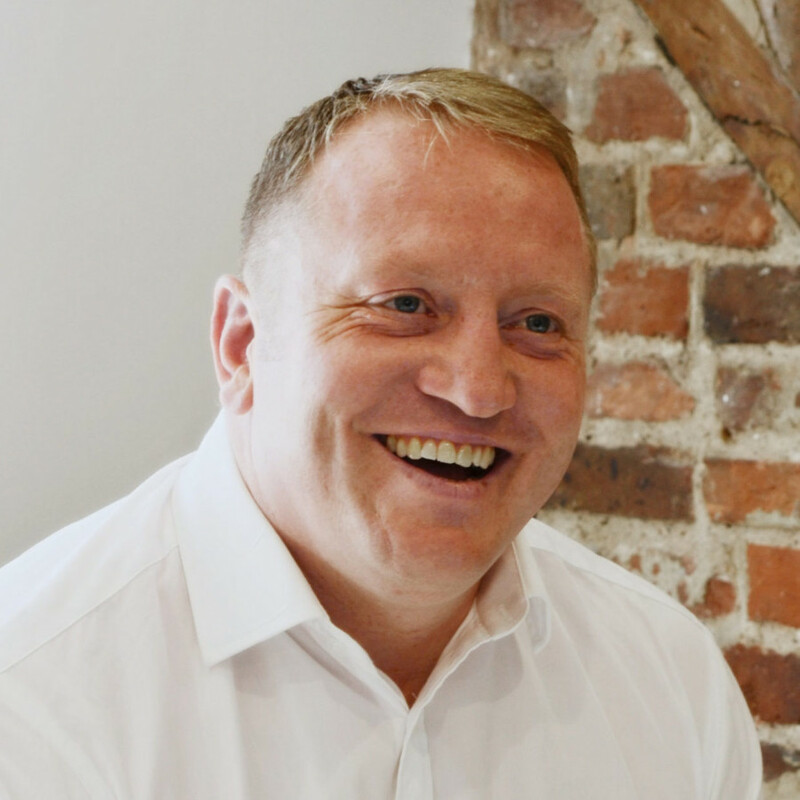 My business philosophies are to keep it simple, treat the customers like you would expect to be treated yourself and provide simple, professional and honest advice. I was the last of the Sewell family to get involved in property and now I live and breathe it!In 2002 my brother called me and said he was opening an estate agency and did I want to come and run it, now nearly 16 years later I am running the 2012, 2013 & 2014 Sunday Times Best Small Estate Agency in the East of England. Quite an achievement I think!My business philosophies are to keep it simple, treat the customers like you would expect to be treated yourself and provide simple, professional and honest advice. We are one of very few local agents who have an experienced team of staff dedicated to land & new homes. They are experts in the field and offer specialist knowledge to this sector of the market. I’m absolutely delighted with the completion of my sale through Sewell and Gardner. Emily Morgan was outstanding from start to finish, I wouldn’t hesitate to recommend her or the firm. S&G are a friendly and VERY polite Agent despite very stressful situations. Kirsty and her team were always accessible and efficient. Laurence was professional, polite and just lovely. strongly recommend them. Very helpful and honest from start to finish which made a difficult job easier. Communication was clear and he responded to queries quickly. He worked hard to secure a positive outcome with a few difficulties in the way. Sewell & Gardner made the process very smooth and easy for me, Neil was very helpful throughout. I highly recommend them. I had a great experience having bought and then let through Sewell & Gardner. I would recommend and have been impressed with their approach to the lettings business. Transparency at all time which is a breath of fresh air. Great experience with letting agent, Neil. found us a great property and assisted with ensuring that the move when ahead smoothly. I would highly recommend Sewell & Gardner. I dealt with Tiffany when deciding to rent a flat in Watford town centre. Nothing was too much trouble and any questions I had were promptly answered. First class service and highly recommended. Alison Selman has been so helpful. We had our first meeting, she gave us a lot of information. I’m glad she is helping us with our move. Excellent service! We have completed our purchase with very good experience! We really loved the way Emily treated us, she has always done all the procedures so promptly and really helped us a lot! !We wll highly recommend this estate agent.